Little Simz - Grey Area. Vinyl LP. Bleep. 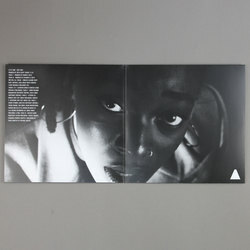 Little Simz brings forth her third LP. 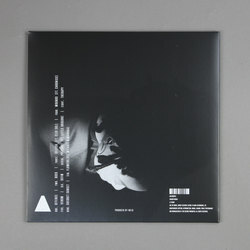 Grey Area finds the North London MC grow into her sound like never before. 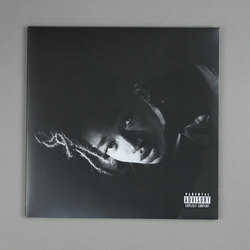 While Little Simz has always been a deft rapper capable of astounding wordplay, this record finds her at once expanding her sonic palette and also honing in on her own aesthetic. 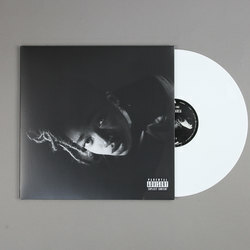 Across Grey Area we find Simz testing herself over beats that draw from road rap (‘Offence’), punk-rap (‘Boss’), MPC-funk (‘Selfish’) and many other styles. The range of guests testifies to how Simz has spread her wings - how often do you see Chronixx, Little Dragon and Michael Kiwanuka on the same track listing?